When you come to Austin Fling, we'll be visiting two nurseries on the tour. But I know some of you would like - nay, need - to visit more as many as humanly possible, and if you're adding extra days to your visit, you'll want to know where to go. We've got you covered! Our local nurseries are run by generous, plant-loving people, including the following supporters of Austin Fling. Read more about them below, and map out your route now. A BBQ Bash to close out the Fling will be held on Sunday in the back-yard event space at Articulture, and you'll definitely want to check out the boutique's living pictures, jewel-box succulent planters, and planted tables, plus lots of fun and quirky decorative objects you can use in your own creative compositions. You'll meet the owner, Monique Capanelli, who designs vertical garden installations for businesses all over Austin. As their website says, "Articulture Designs is an innovative design firm, boutique, and event space...with a focus on plant and botanical design. But we're not talking mums and ivies here. Articulture is known for breathtaking living walls, transformative interior plantscapes, and uncommonly inventive wedding and event decor." Located in south Austin, 8 miles from the Fling hotel: 6405 Manchaca Road. Phone: 512-762-5228. A succulent lover’s paradise, East Austin Succulents offers a Dr. Seussian assortment of tender and hardy plants, including a nice selection of agaves, yuccas, and cactus. A long-as-a-football-field greenhouse (only a slight exaggeration) allows them to grow all kinds of fascinating succulents and cacti. They also specialize in fun and funky succulent arrangements planted up in melted LPs, vintage tins, thrifted toolboxes, and other repurposed objects. 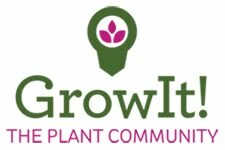 As their website says: "We are a team of young growers creating cool cactus and succulent darlings for the last five years or so. We love succulents, cacti, and making awesome arrangements. We strive to constantly to bring in new and interesting plants, pottery, and art so that each time you visit there’s always something you haven’t seen." Leaf Landscape Supply's main focus is as a wholesale nursery for landscapers, so they have a huge inventory. Happily, they're open to regular gardeners too (i.e., they sell retail), and their extensive plant selection is fun to explore! They have an especially good selection of agaves, yuccas, and other waterwise plants. Vivero's selection of plants will knock your socks off and is well worth the drive to far south Austin. They tend to carry large-size plants for their wholesale customers, but you'll find plenty of one-gallons here too. Their greenhouses are stocked with all manner of small succulents, and their beautiful potted arrangements will fill your head with ideas and your camera with inspirational photos. 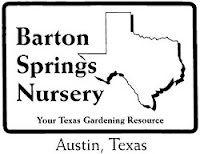 Barton Springs has a terrific selection of native perennials, shrubs, and trees, helpful and knowledgeable salespeople, and very reasonable prices. BSN propagates a lot of its native plants, so small sizes are often available -- just right for packing on the plane! They carry a nice selection of garden pots of all sizes, and the small gift shop and their back porch are stuffed with tempting garden art and decor. This is one of the biggest and showiest nurseries in the Austin area, with extensive garden displays, a tropical palapa, a terrific succulent collection, and oodles of ponds and water features. 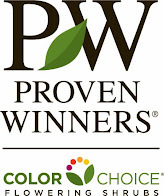 In its early years it was solely a pond nursery, but nowadays it carries any kind of ornamental plant you might want. You'll also find one of the best collections of garden art in town, especially more-contemporary items. We'll have lunch on Friday at The Natural Gardener, with time to shop and explore the grounds. This is Austin's organic gardening headquarters! 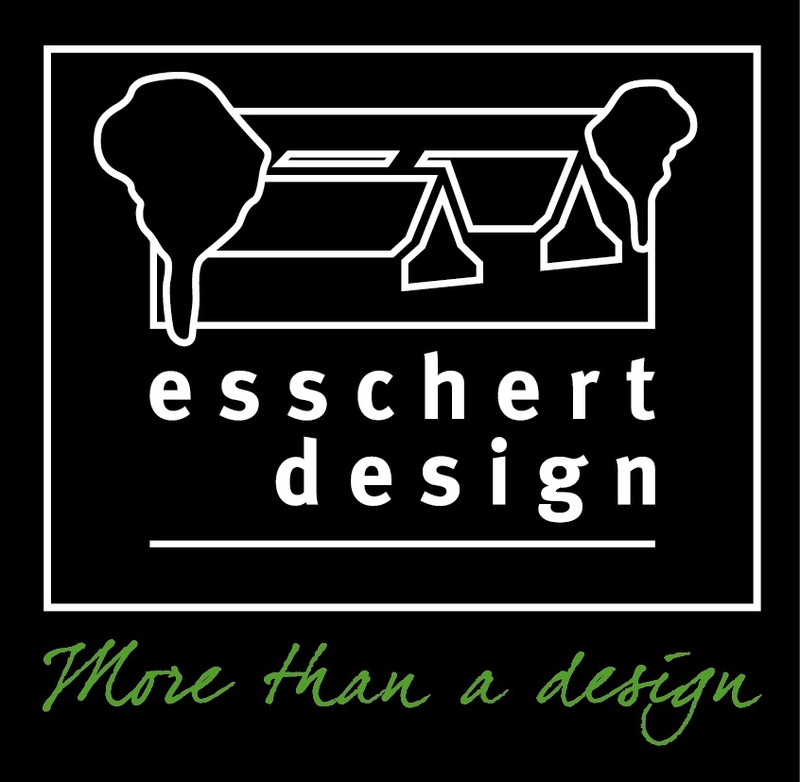 Their edibles selection is top notch, and they have a working orchard, a beautifully designed herb garden, and a kitchen garden. Their ornamental display gardens are also wonderful: a sunny labyrinth, colorful butterfly garden, and stream garden, plus Willy Nelson’s guitar-turned-landscape-art, a tepee, chicken coop, and rustic wooden swings hanging from trees. You'll find plenty of fun garden art offered here too. Owner John Dromgoole, a local legend, hosts the radio show “Gardening Naturally” on Saturdays and Sundays and appears regularly on Central Texas Gardener. This destination nursery is located about 2 hours east of Austin, in the rolling farm country near Brenham. (See our Go East day trip recommendations.) Their display gardens, filled with lots of roses as well as magnificent trees, shrubs, perennials, and vines, are lovely, especially in spring. You can also buy their roses online. This relaxed, funky, eastside nursery shares its grounds with East Austin Succulents (listed above), so visiting means you get a two-fer of nurseries! They offer a nice selection of agaves, yuccas, perennials, and other tough Texas plants, as well as an offbeat selection of unusual pots planted up with succulents and cacti. They recently opened a cool new gift shop too. This neighborhood nursery, tucked away in a midtown neighborhood off up-and-coming Burnet Road, offers a great selection of plants, especially succulents and cacti, shrubs for shade, and smaller perennials, as well as a variety of glazed pots and garden decor.